Where do you live and what brought you there? I currently live in Belfast. I moved here, from Cork, in 2006 to take up a job with IFES Ireland, covering maternity leave for 7 months. I never left! How did you first get involved with Innovista? My first involvement with Innovista was attending Leading for Life in Berlin in 2007. I never imagined that I would someday be the one organising Leading for Life… if I had, I would probably have taken more notice of how things were run! I went back to Leading for Life in 2008 and 2009, and did Tempo in Belfast in 2011/12 (Ashleigh Harrison was also part of that Tempo group!). What have you been doing until now? After the maternity leave cover job ended I stayed on with IFES Ireland as their Communications Administrator. In 2010, I moved to work part-time with Latin Link. And in 2014, I started my role with Innovista, working 2 days a week, alongside the Latin Link job. Until now my main role with Innovista has been as Project Manager for Leading for Life, where my love for organisation comes in useful! Recently I was given the opportunity to work an extra day a week with Innovista, which allows me to do more work with Innovista International on Leading for Life and other similar projects, but also allows me to give some time to Innovista Ireland. What will you be doing with Innovista Ireland? I also get to be part of the Innovista Ireland team, joining Sam, Ashleigh and Anne for team meetings in Dublin about once a month. And finally, what has inspired you recently or is inspiring you currently? Over the last few months I’ve had the privilege of chatting to some of the leaders who were at Leading for Life in Berlin in 2015. I have loved hearing their stories, what they learned at Leading for Life, and how they are putting that into practice where they are. Seeing one girl come back with a real desire to do something in her situation to engage with non-Christians and take steps to make that happen has been so encouraging. Hearing that others have changed how they think about their role, are delegating more, have asked for feedback from their team or are sharing what they learned is exciting – this makes a difference not just to the leaders we train but to their teams, ministries and those they seek to reach! 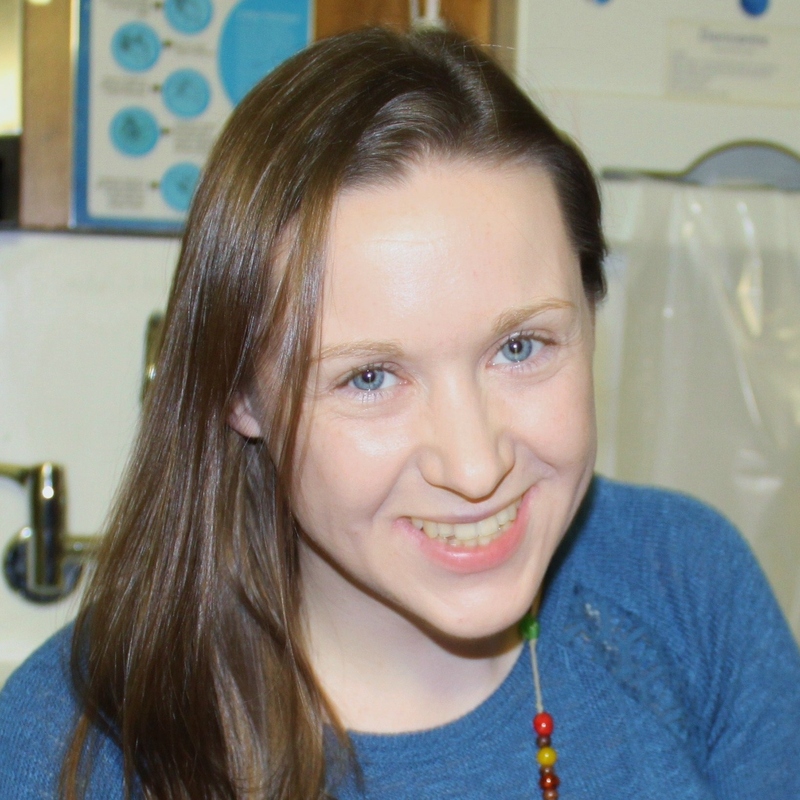 Come and join us at Leading for Life One Day Dublin in Dublin on 11 June – and meet Karen!